We've got healthy (and delicious!) 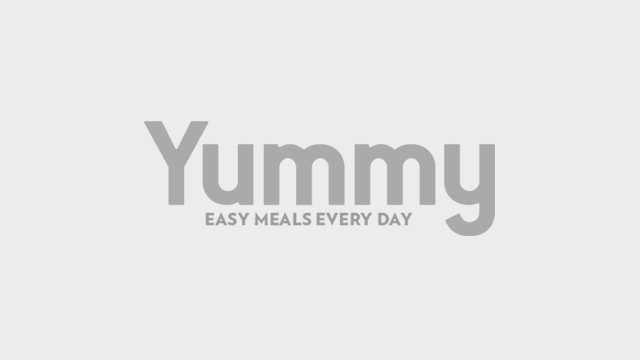 finds you can use from breakfast to dinner. Grocery shopping should include affordable, healthy choices that would benefit everyone in the family. With the holiday season now in full swing, it's especially important to eat healthy, given the string of Christmas parties and reunions you'll be attending. These holiday gatherings are usually overflowing with rich food, so it pays to watch what you eat. Start your morning with a delicious plate of omelette ai quattro formaggi (four-cheese omelet)! To make, combine and melt four of your favorite cheeses. Beat the eggs with your seasoning of choice, and pour into a preheated pan. Once your eggs are set, add the melted cheese and fold into the omelet. 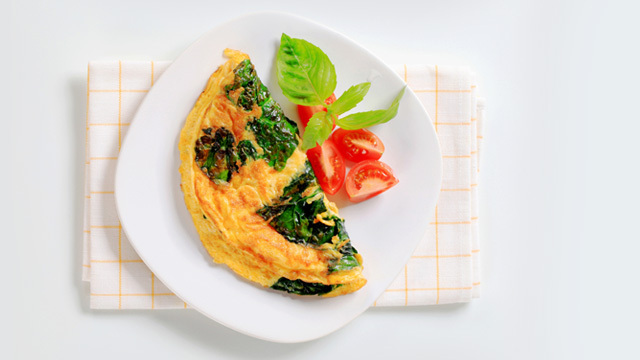 Ingredient Switch: Serve the omelet with Healthy You Wheat Pan de Sal. Made with whole wheat, this morning staple gives you more fiber and nutrients than your regular pan de sal. Treat yourself and your kids to a Mongolian beef baon! Mix your beef sirloin with hoisin sauce, liquid seasoning, salt, and pepper. 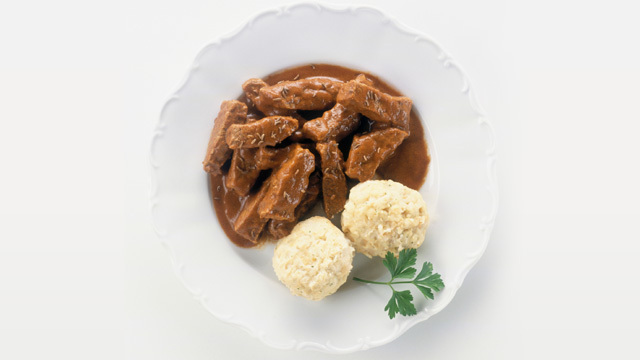 Saut© the beef, and then add a mixture of cornstarch and water for a thicker sauce. Trust us, baon this good will have kids wishing for more school days! Ingredient Switch: Serve the dish with Healthy You Brown Rice, which is healthier and less processed than the white variety. 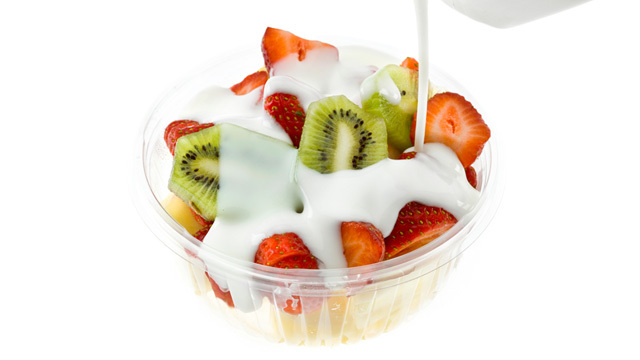 Make a yogurt fruit salad that's filling enough to keep kids alert but light enough that it doesn't ruin their appetite before dinner. The ingredients are all up to you. Apples? Go for it. Pineapples? Why not? Grapes and melons are a great addition to this snack as well. Throw in half a cup of nata de coco and two cups of vanilla yogurt, and chill before serving. Ingredient Switch: Instead of letting the kids go for chips, top this delicious salad with the Healthy You Trail Mix for a healthy, crunchy burst of energy. 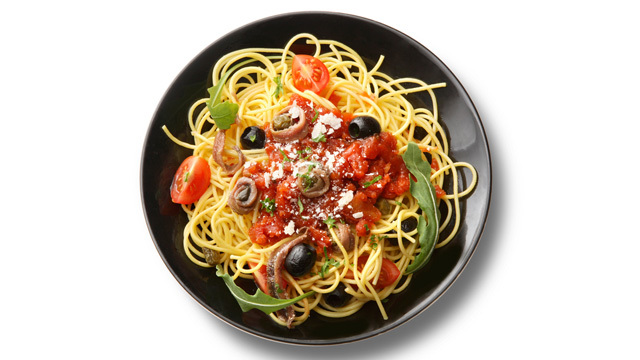 Delight the family with a flavorful, easy-to-make sardine pasta dish. Take seven pieces of Spanish sardines and take the bones out of each piece. Mash in two tablespoons of its own oil and set aside. In a pan, sauté© garlic and sun-dried tomatoes in olive oil. Add sardines to the pan, and let it warm up for about a minute. Remove from fire, and then mix in cooked pasta and top with grated cheese and pepper. Ingredient Switch: Use Healthy You Extra Virgin Olive Oil instead of canola oil for a flavorful dish rich in vitamins and antioxidants. Eating healthy can start with one ingredient at a time. 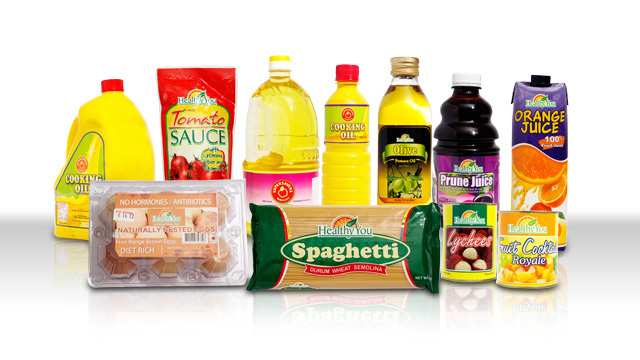 Start today by stocking up on Healthy You, Robinsons Supermarket's exclusive line of nutritious and affordable food products. For more information about healthy finds, check out the official Robinsons Supermarket Facebook page.